3twentysix: blu PLUS+ e-Cigs | Do you vape? I remember the commercials for the blu e-cigs with Stephen Dorff from a few years back, I'm sure you remember those. 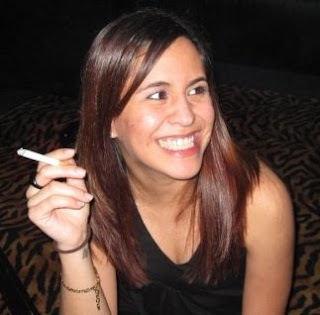 Back then vaping wasn't as popular as it is now but the idea of not having to step outside or open my car window to smoke a cigarette was so exciting. E-cigs heat the liquid inside instead of burning the paper or tobacco. The liquid converts to vapor, so there's no smoke or ashes! Yes, people. There is no ashing with the blu PLUS+ e-cig! That means your cars dashboard won't look like it just snowed, your clothes will never get holes from the cigarette's cherry. Oh, and get this, you won't ever smell like smoke/cigarettes again. Score!! 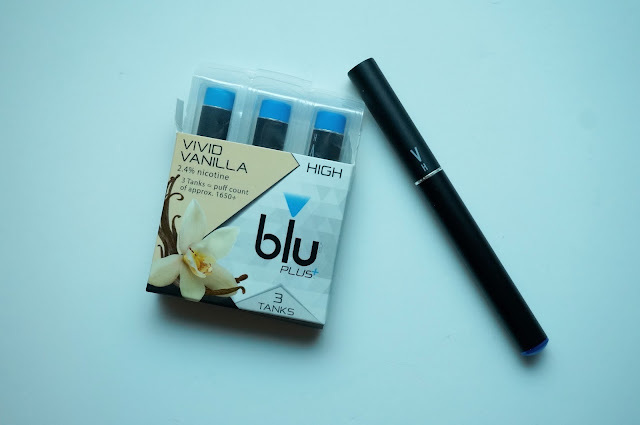 While some vape sticks can be a hassle to deal with, blu PLUS+ e-Cigs sets up in four simple steps. 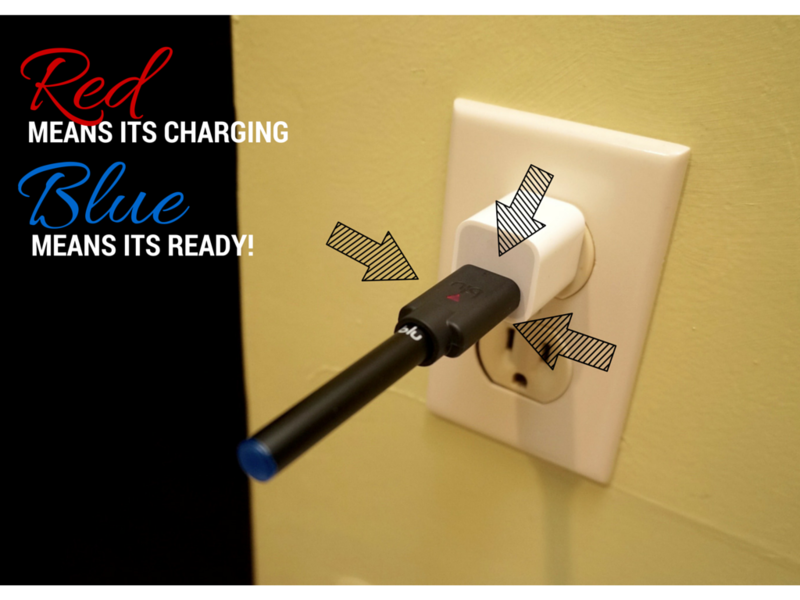 Charge it, attach the battery to the tank, take a drag and watch the blue LED light at the tip glow! With 100,000 retailers nationwide and free shipping on the blu PLUS+ online store, you end up winning either way. Speaking of their online store, blu PLUS+ has a sweet offer on the Xpress Kit bundle with a free pack of tanks for only $14.99 ($30 value). Ordering online was an easier process than I expected. I added some tanks to my shopping cart, checked out, filled in my info, and hit place order now. Now let's talk about tanks. blu has 7 different nomtastic flavors including Classic Tobacco. The flavors are Magnificent Menthol, Vivid Vanilla (my fav), Cherry Crush, Pina Colada, Peach Schnapps and a Limited release of Carolina Bold. 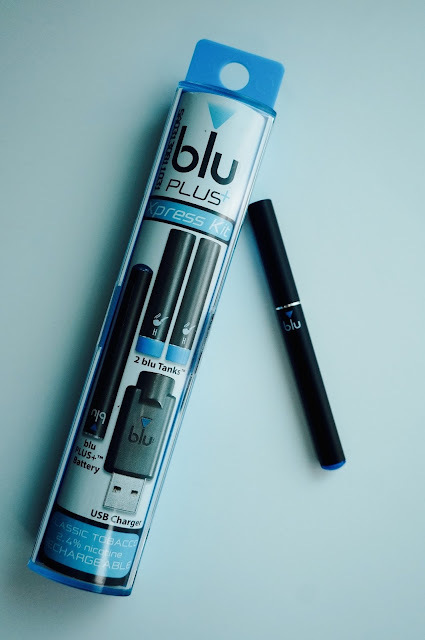 Check this out, blu e-cigs come with a 1-year warranty with returns being processed and shipped within 48 hours. Oh and did I mention their social media presence? This is a company who communicates with its followers which we all know is so important! 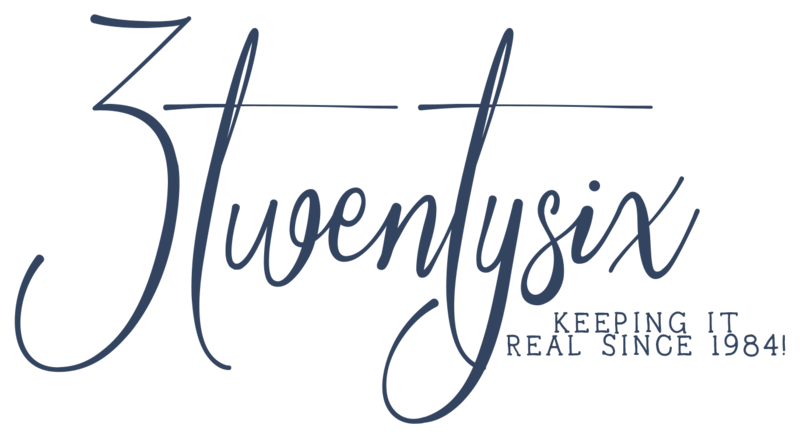 Not only do they tweet you back but they have giveaways and prizes that you won't want to miss out on. 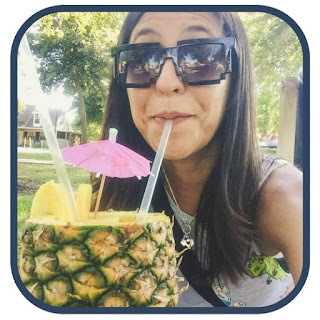 Find blu on Facebook, Twitter, and Instagram.